3 days 2 nghits from Fes to Marrakech via desert. Output to Merzouga via Azrou Forest in which we stop to watch the monkeys climb trees and drink cider before continuing on via Midelt, and Errachidia Ziz Valley. We arrivel at Merzouga, where the day will be devoted to appreciate the peace of the desert. The night is spent in a Youth Hostel near the dunes. Day 2: Merzouga – Erg Chebbi. 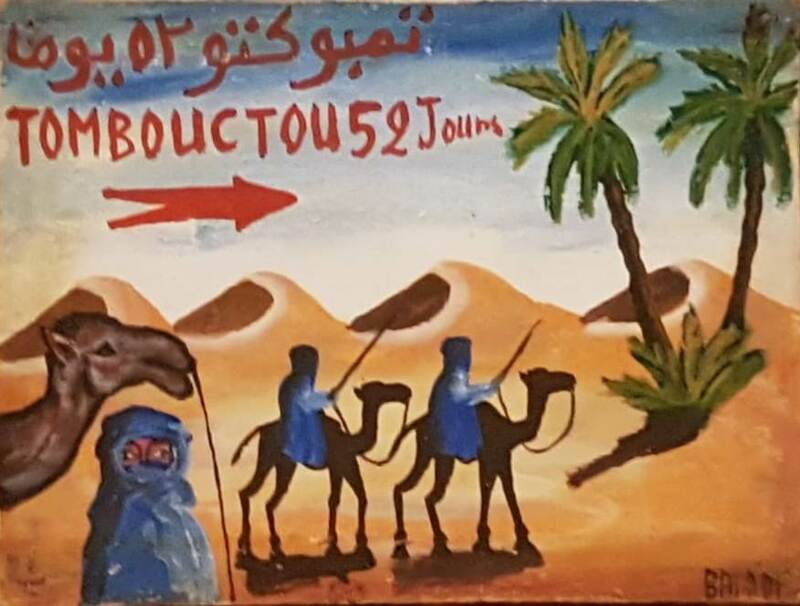 After breakfast we will start the grand tour of the dunes, through the village of Merzouga to visit the flamingo lake of Merzouga and pass through Berber villages. In one village we will listen to live Khamlia Gnawa music, then continue along the route of desert nomads which you can see living in their tents and will find a new sense of life … In the afternoon we ride camels (dromedary) then spend the night in a oasis at the bottom of the dunes under the stars in a Berber tent (khaima). Day 3: Erg Chebbi – Ouarzazate. Wake up early to see the beautiful sunrise behind the border between Morocco and Algeria, then enjoy a camel ride back to the lodge where we will have breakfast and a hot bath. We then continue to Ouarzazate via Rissani where we stop a while to visit the souk (market). It is considered the largest traditional market throughout the South of Morocco. We continue to the Todra Gorges, Dades Valley, the Valley of Roses, the oasis of Skoura and arrive at Ouarzazate for the night in a hotel. Day 4: Ouarzazate – Marrakech. After breakfast and before going to Marrakech we visit the Kasbah of Ait Ben Haddou a fortified town that you may recognize, as this citadel has been the scene of such famous movies as Gladiator; Babel, Sahara, Asterix and Obelix : Mission Cleopatra, among many others. We continue to Marrakech over the High Atlas Mountains via the Tizi N’tichka. On the side of the mountains we can see Berber villages and farms. In the evening we arrivel in Marrakech thus ending the tour . B.P 5840 marrakech 4000 .